Makes me think about how you never see a”proud parent of a cancer baby” t-shirt. A proud parent of a leo baby sure, but proud parent of a cancer baby no. Too funny. 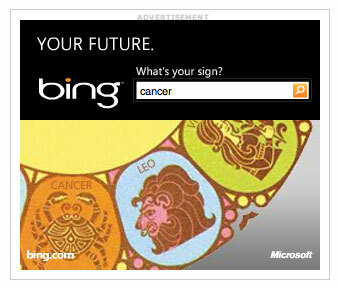 They maybe should have put in a PPC campaign for the zodiac signs or something! 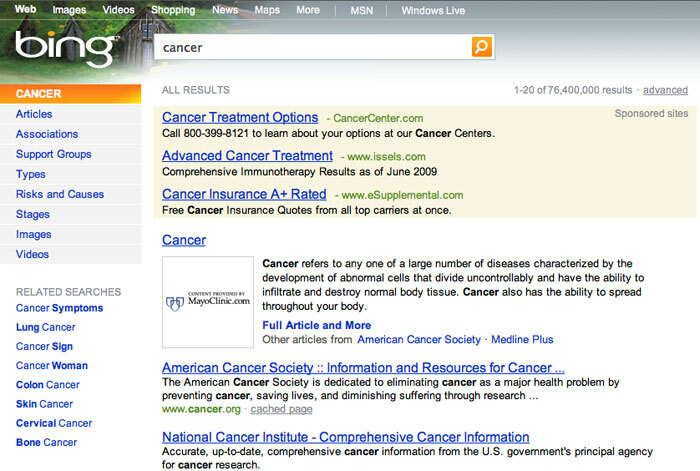 I’m sure they (being microsoft) could have pulled some strings at Bing (which they own!) to make this thing work! geeesh!